American Airlines has made a Caribbean escape easier than ever with new non-stop service from Dallas-Fort Worth to Barbados and introductory round-trip airfare starting at just $298*. Book on www.AA.com through March 30, 2011 to receive this special fare between DFW nonstop to Barbados’ Grantley Adams International Airport. Flights from DFW to Barbados operate every Monday, Thursday and Saturday with returning flights every Tuesday, Friday and Sunday. For an even more affordable vacation, travelers can now book the limited time ‘Take me to Barbados’ package offering vacationers’ big savings on hotels, attractions, car rentals and dining options throughout the island. 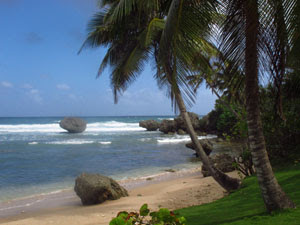 The ‘Take me to Barbados’ offer is bookable now through March 25, 2011 for travel April 25 – December 14, 2011. Barbados has something for everyone from adventure seekers to sun-worshippers and offers travelers a destination rich in history, culture, food, music, and a passion for living life to its fullest. It's a beautiful island with scenery encompassing beaches, rolling hills, and farmland. 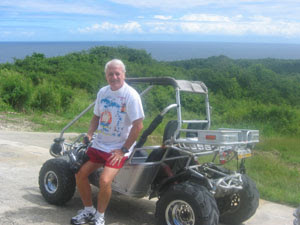 For more information and to book, visit www.visitbarbados.org/dfw or www.visitbarbados.org/takeme. 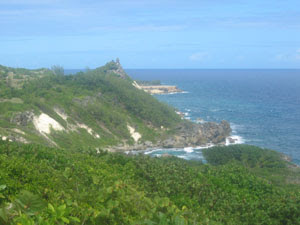 Another good source for information is this new travel guide: https://www.jenreviews.com/best-things-to-do-in-barbados/Travelers can also call the Barbados Tourism Authority at 1(800) 221-9831. *For full terms and conditions on American Airlines flights visit www.aa.com.